LAMBRUSCO GRASPAROSSA DI CASTELVETRO D.O.C. 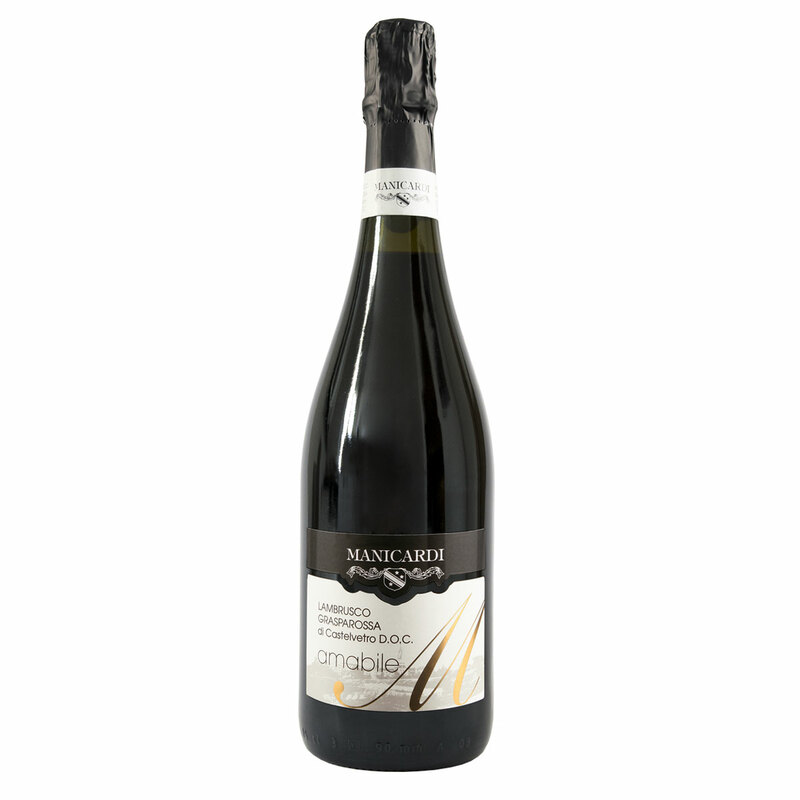 Lambrusco Grasparossa di Castelvetro DOC “Amabile” is a sweet sparkling wine made from the sweetest grapes of our hilly vineyards that is sweet because it keeps a part of the sugar originally contained in the grapes. It has a ruby colour with violet shades. Serve at 15° C. It is especially pleasant at the end of the meals and in combination with desserts.